India’s PV Sindhu Saturday stormed into the final of the India Open badminton tournament to set up an exciting women’s singles title clash with top-seeded Carolina Marin in New Delhi. Sindhu, 21, served past second-seeded Sung Ji Hyun of South Korea 21-18, 14-21, 21-14 in the semi-finals that lasted one hour and 16 minutes at the Siri Fort Sports Complex. Their contrasting semifinal victories make for an interesting final. Top seed Marin easily overcame the challenge of Japanese fourth seed Akane Yamaguchi 21-16, 21-4 while third seed Sindhu had to toil through a tense match against South Korean second seed Sung Ji Yun to win 21-18, 18-21, 21-14. 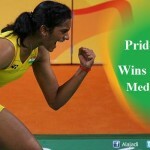 The final was billed as a sort of a revenge fixture for Sindhu as it was Marin who beat her in the 2016 Olympics at Rio de Janeiro, Brazil to deny Sindhu an unprecedented gold. 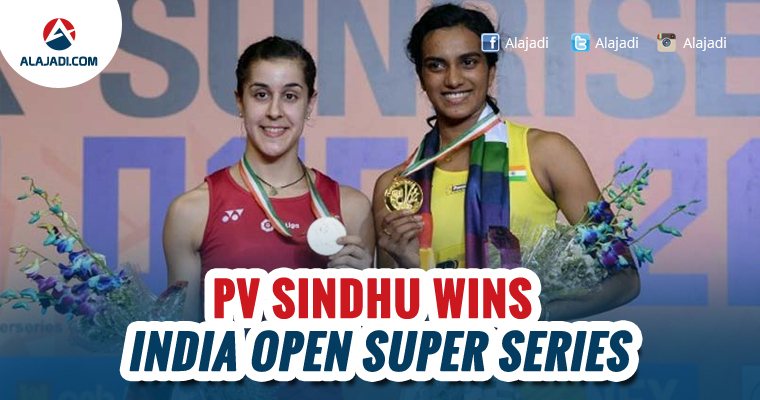 Sindhu took 47 minutes to win her maiden home Super Series crown. A new trophy to add to her cabinet, this is PV Sindhu’s first India Open title. A tough draw that saw her having to beat compatriot Saina Nehwal and face nemesis Carolina Marin, but Sindhu has managed to remain the last woman standing at the end of this big week. This win also takes Sindhu to world number two in ranking and she is just another title away from attaining the top rank in the world.